Safely remove lint and dust from keyboards, computers and more. Includes an extension wand for those hard to reach areas. Contains bitterant to discourage inhalant abuse. Safely remove lint and dust. Includes an extension wand for those hard to reach areas. Contains bitterant to discourage inhalant abuse. Chemtronics ES1020 Ultrajet Duster, 10 fl. oz. 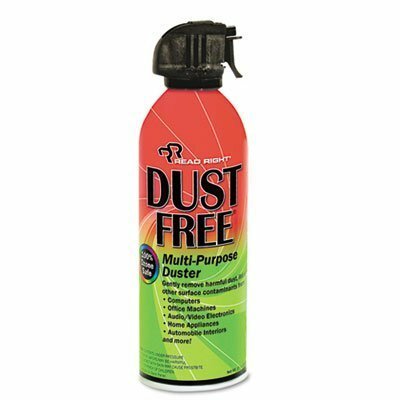 Wholesale CASE of 10 - Falcon Safety Dust-Off Plus Air Dusters-Dust Off Premium Air Dusters, 10 oz.